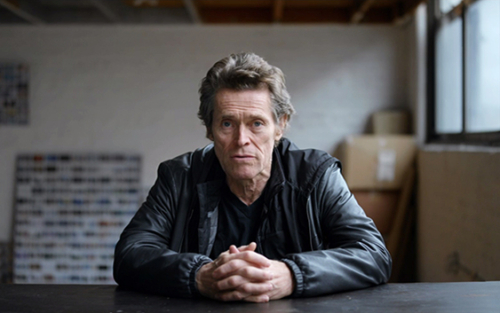 Two time Oscar nominee Willem Dafoe is the latest name to join the cast of Kenneth Branagh’s Agatha Christie adaptation Murder on the Orient Express. The actor, who will turn 62 this year, joins Judi Dench, Jonny Depp, Michael Peña, Michelle Pfeiffer and Daisy Ridley on the film, and will play the role of Mr. Hardman, a ribbon seller. The film will be produced by Ridley Scott, Simon Kinberg, Mark Gordon and Branagh himself, and will be funded and distributed by Twentieth Century Fox. Principle photography is due to begin in London in November 2017.